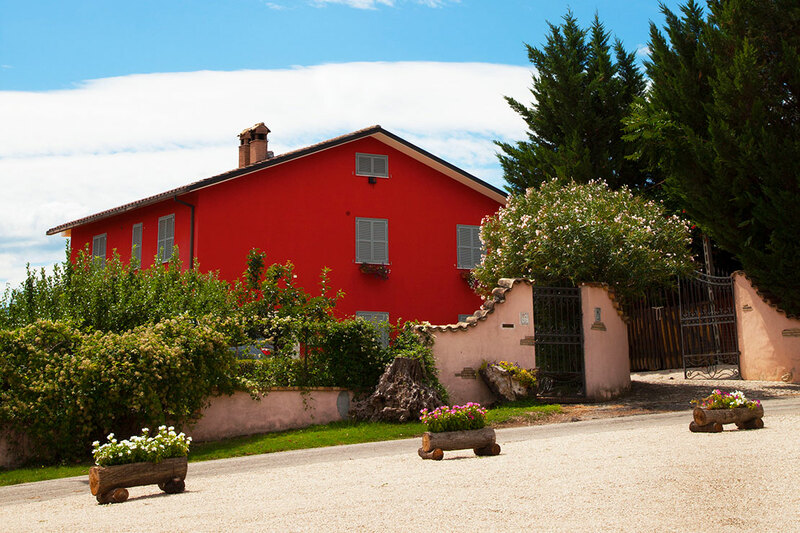 The Rosso di Sera farm is our little pearl nestled in the green hills of Pescara, a few kilometers from the Adriatic coast and with a wonderful view over the green Majella and the majestic Gran Sasso. To welcome you we will be myself, Domenica and my husband Federico, our little daughter Giorgia and her grandparents Irene and Enrico. Come and live with us a unique experience immersed in Abruzzo's nature. Choose to relax pampered by the sound of the wind. Let them kiss from the sun. Entertain yourself in exciting and fun excursions or rediscover the rural life thanks to our didactic courses. It's our home. A warm welcoming and lived structure. The perfect atmosphere for not allowing you to feel like a tourist but a family member. Will be happy to open our doors and let you experience a relaxing and engaging experience. Spend a vacation or a short stay at home and do not feel like a guest. 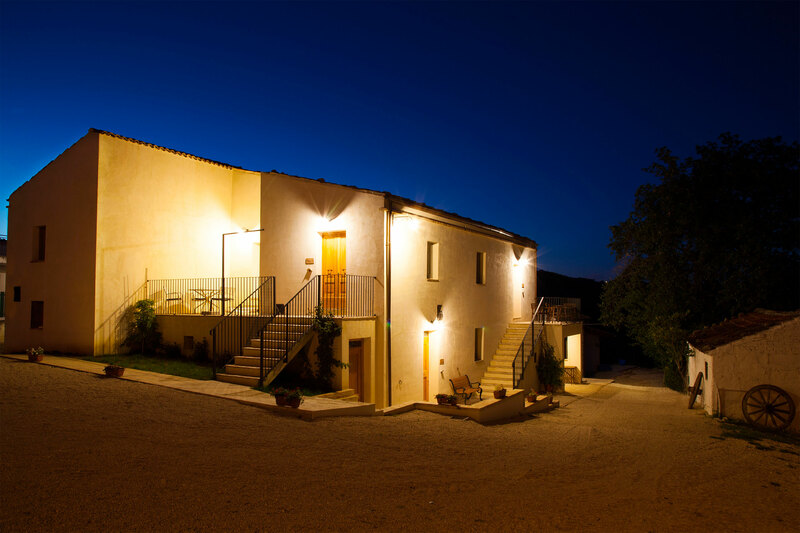 A district of farm houses that recreates a small hamlet. The privacy that distinguish it gives the feeling of being in an almost isolated world. 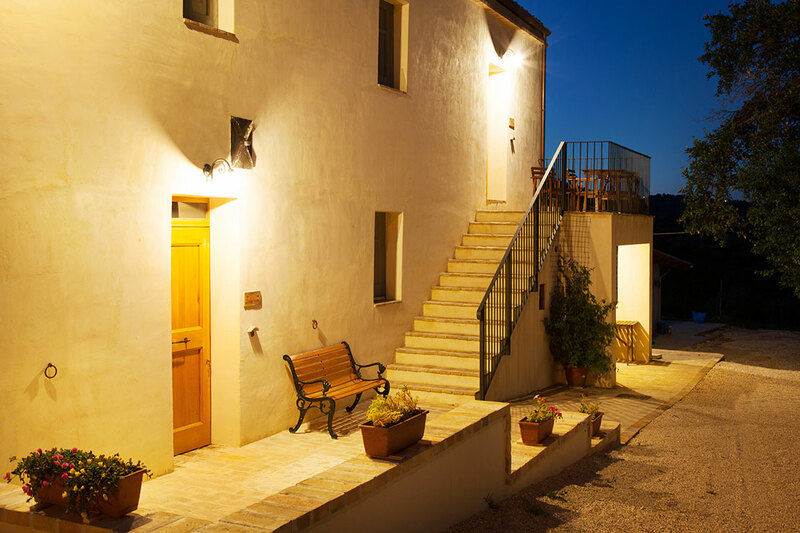 A happy oasis immersed in the Abruzzo hills will make you forget the world's frenzy out there. It would not be enough for a thousand words to describe it. We invite you to live it. The picture here is just a taste why stop here?